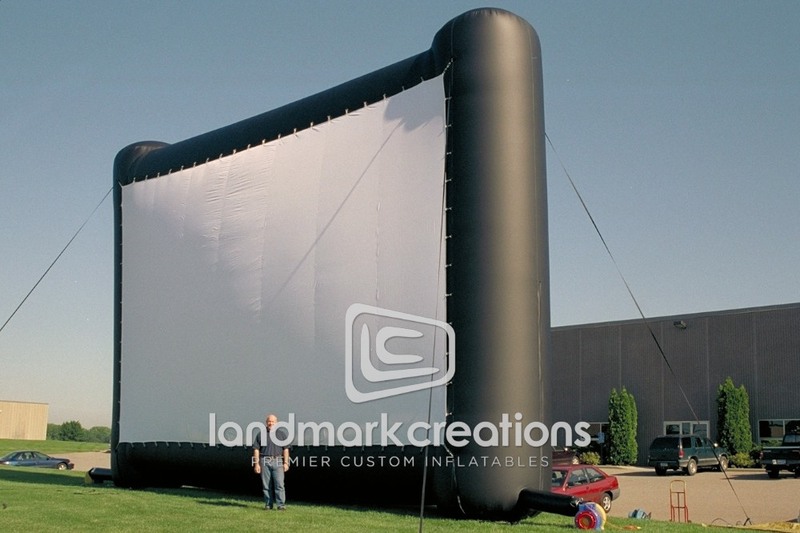 With its sky-high dimensions of nearly 28 feet, this movie screen will surely be seen by all. 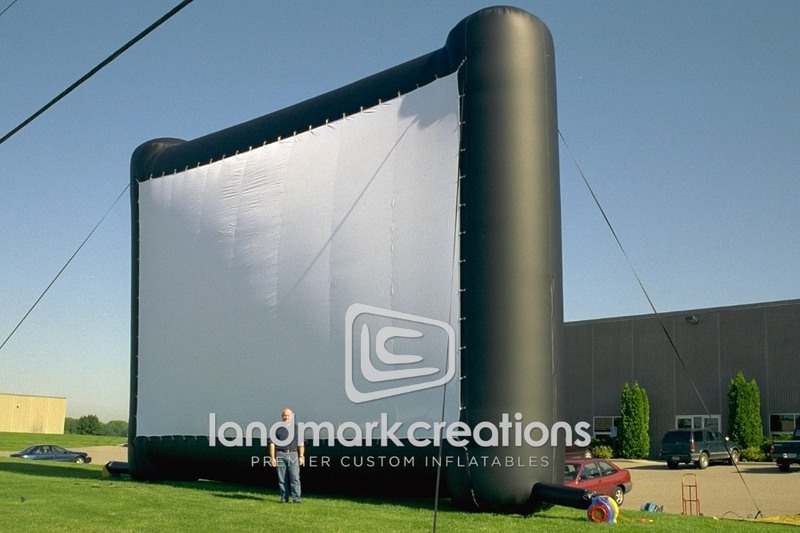 Inflate the screen at events to get your message out in a big way, or use it as a movie theatre that is easy to transport and set up. Commercial Grade: Built to Order.